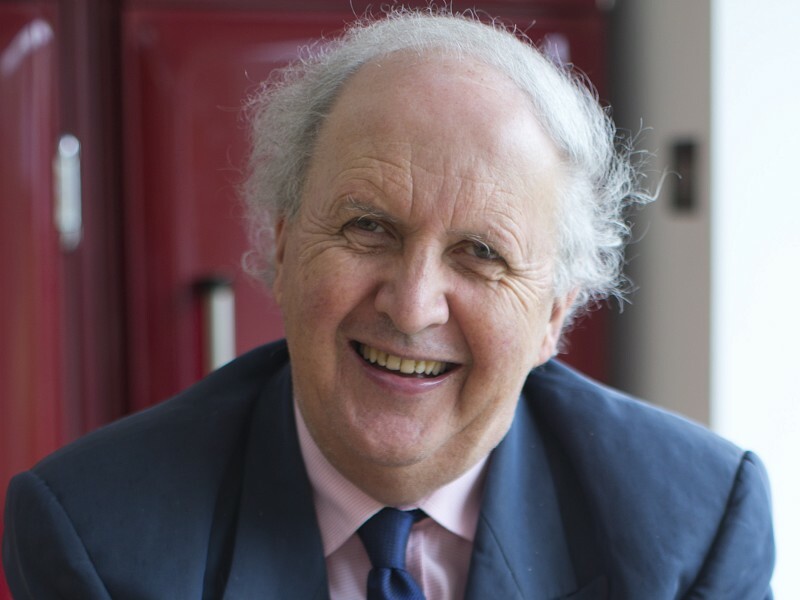 Join Alexander McCall Smith, author of bestselling books such as The No. 1 Ladies' Detective Agency and The House of Unexpected Sisters. Alexander has two upcoming titles: The Second Worst Restaurant in France which follows on from My Italian Bulldozer and The Department of Sensitive Crimes, a new humorous Scandinavian detective series. Alexander's books will be available to purchase and can be signed and dedicated after the talk and Q&A.